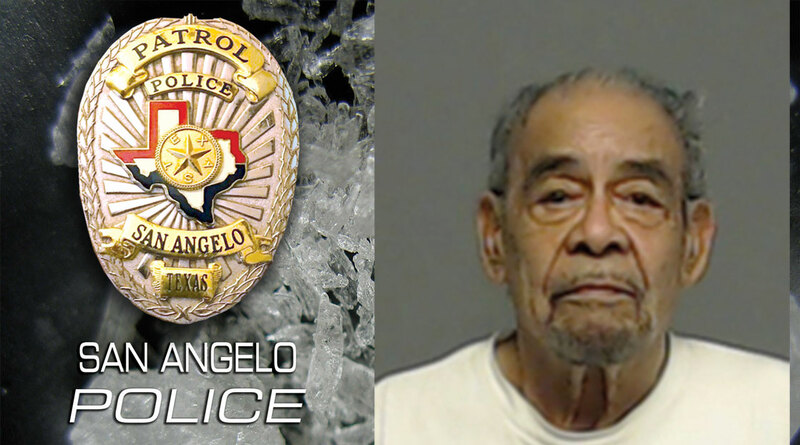 SAN ANGELO, TX – An 83-year-old San Angelo man was arrested Monday after Police searched his house and found 28 grams of methamphetamine. On April 15, the San Angelo Police Department's Street Crimes Division executed a search warrant on the 2700 block of Jomar. The warrant signed by Justice of the Peace Fred Buck named Victor Samaniego in possession of meth. Once inside police located one ounce of methamphetamine along with narcotic distribution items. Samaniego was in the residence at the time with 36-year-old Soraida Gonzalez. Samaniego was charged with manufacture and delivery of a controlled substance while Gonzalez was charged with possession of a controlled substance. The Streets Crime Division, Patrol Division, K-9 units, and the Center for Tactical Medicine executed the search warrant.